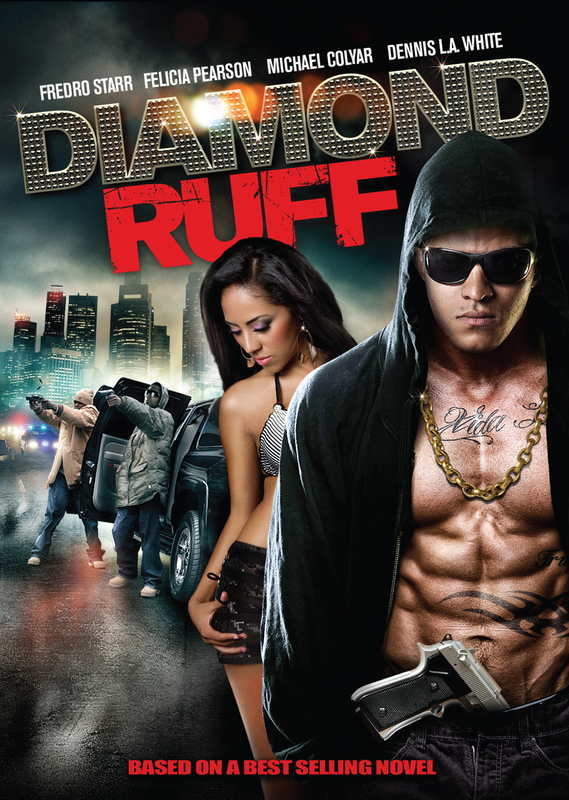 Orphan, con artist, crime boss and millionaire, Diamond Ruff has seen it all. In prison for a murder he did not commit, he meets the Reverend Trek Woods, who overwhelms him with kindness, character and faith in God. 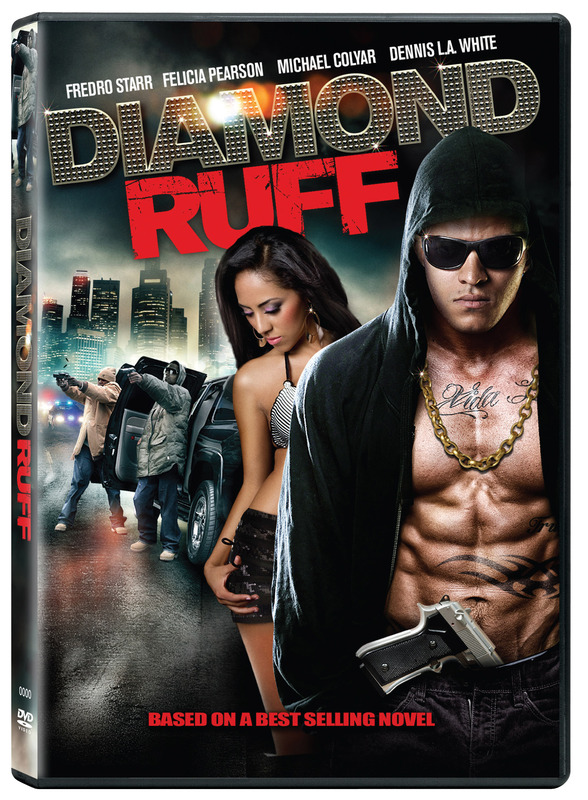 Falling in love with April, a young woman with a terminal illness, Ruff is again challenged to grow and change. Will he be redeemed? There are no easy answers.